1. 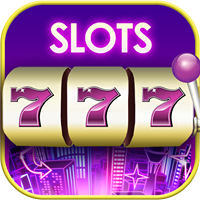 Open Jackpot Magic Slots. 2. Tap the gear icon at the upper-right, beneath your profile picture. 4. Tap the Keep in touch! Free Coins box. 5. Enter in your email address.